Here it is! 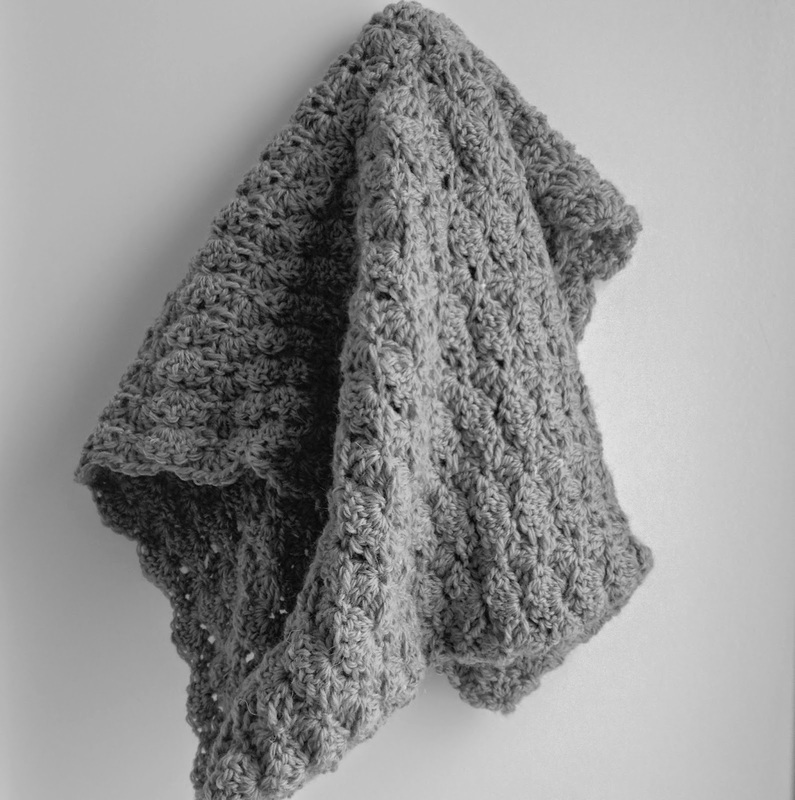 It's the Blossom Cowl pattern requested by so many of you. Even though we're heading into much warmer months down here in Aus, you might make it a little summertime project, all ready to wear in plenty of time for Autumn. For all those who are rugging up in your winter woolies right now, the timing is perfect to start something new! I think this is one of the prettiest crochet stitches of all, and although its finished products look quite complex and detailed, it's actually very straightforward. Like most of my work, it's simply one stitch repeat, repeat, repeat! 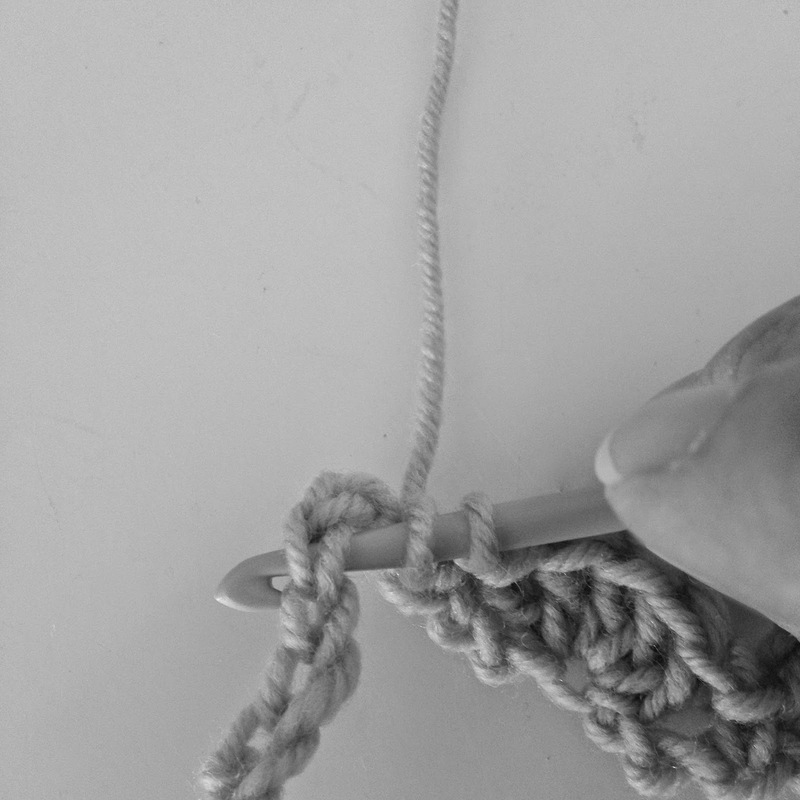 be sure to push your hook through both top stitches of the chains in your foundation chain, this will ensure you have the scalloped edge at the bottom of your cowl (see third pic). Continue this until your cowl is at the required length, this usually uses the full 200gm, but be sure to allow enough yarn for stitching up your seam. To stitch up your seam, fold the cowl in half so that each row is lined up and carefully thread with your tapestry needle. Tie off, weave in the ends and voila! Of course you might choose to work your cowl into the round and avoid a seam altogether. Or you might like to leave it open and pop a button or brooch on to keep it in place. So there you have it. I hope this is easy for you to follow. We had a practice at The Craft Sessions recently and I've since made some amendments to really break it down. Thank you for sharing Mel - your crochet work is always so lovely! It's a really pretty pattern Mel! Avery sweet thing for you to share it. Just wish I liked crocheting a bit more than I do! lol. I love this! Does the pattern need to be changed any if I did this in the round? also, are the stitches in UK or american? Thank you.